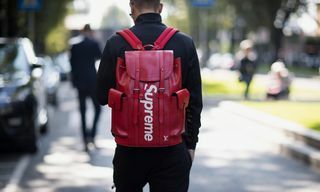 Though resale platforms such as Stadium Goods and StockX will, on occasion, offer great value kicks and streetwear for less than what they first retailed for, more often than not these shopping destinations are teeming with added value pieces. 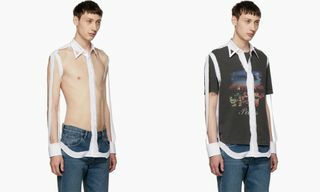 Among its YEEZYs and OFF-WHITE x Nike kicks that come at a considerable price premium, you’ll also stumble on some rare collectible items with ridiculous price hikes. 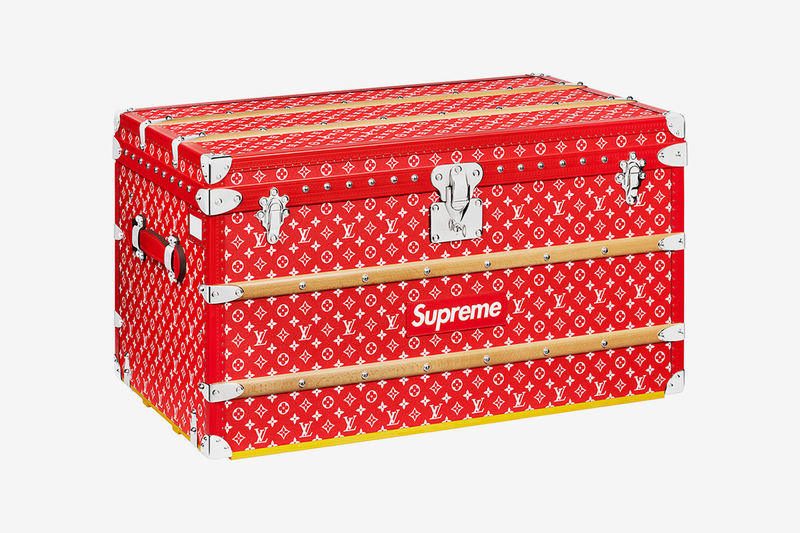 Whether it’s limited-edition collectibles or those all-time rarest kicks, pieces on the online secondary marketplace have been known to reach price heights exceeding $100,000. Now, for those of you who love to window shop, or if you’re in the market for a particular grail, our resident shopping curators have fished through some of our favorite resale websites to bring you some of the most expensive and coveted items available right now. 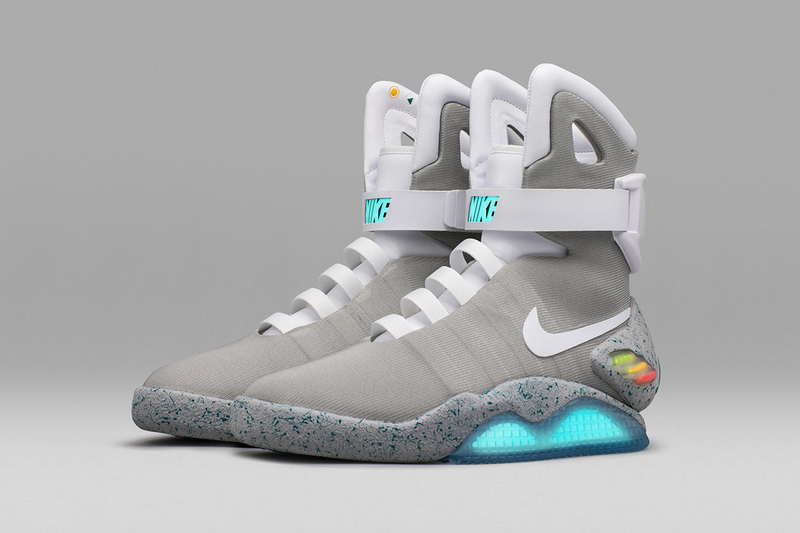 Scroll on to peep all the baller items currently being resold, from hard-to-find sneakers such as Nike’s Air MAG “Back To The Future” to artful collectibles including Takashi Murakami’s Mr. Dob toy. Please note that prices are subject to change due to resale hikes and fluctuations, so prices might not be 100 percent accurate at the time of reading. 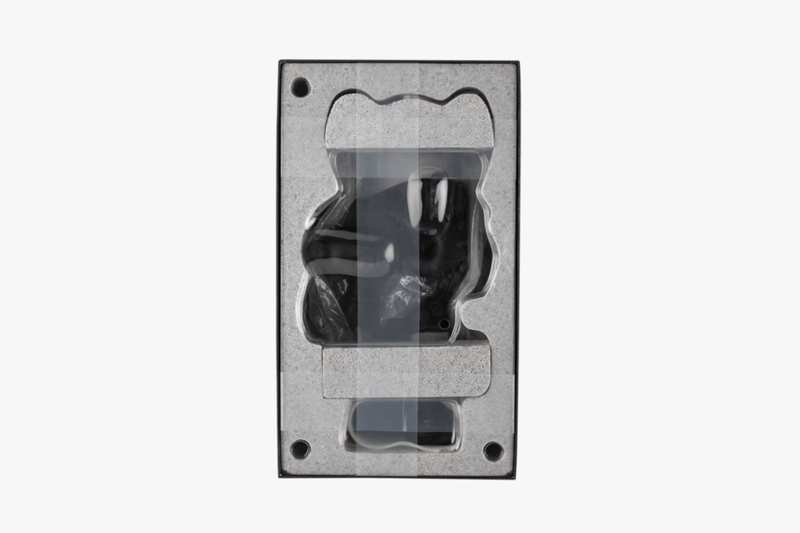 This 14-inch “Clean Slate” edition KAWS figure was released last year in conjunction with the new KAWS sculpture at The Modern Museum in Fort Worth, Texas. 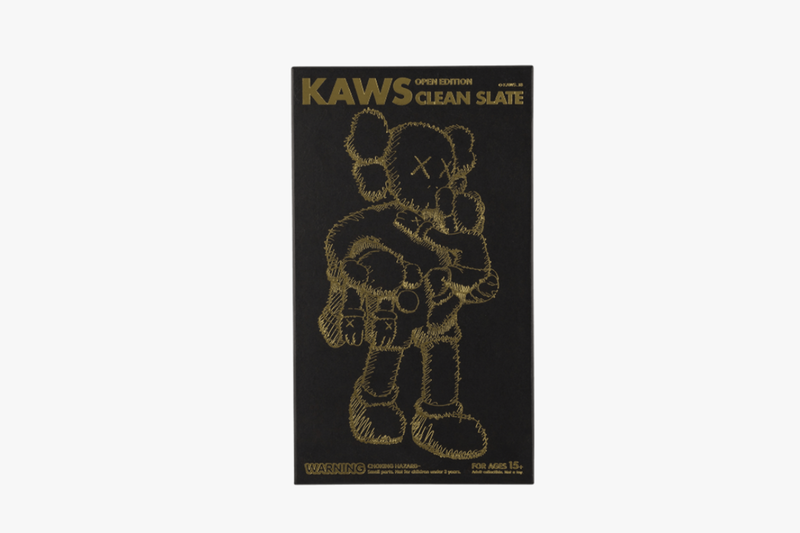 First sold at the museum’s physical and online stores, the figure was then released via KAWS on December 12, 2018, selling out almost immediately. 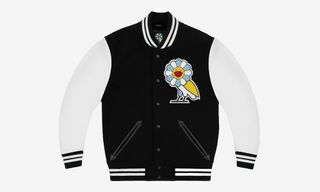 Unveiled in November 2018, Palace’s super-hyped collaboration with Ralph Lauren was a hit, to say the least. 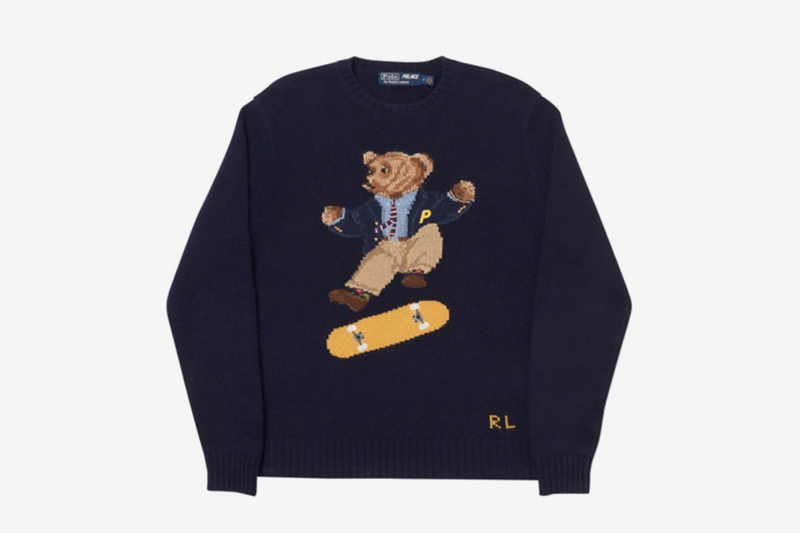 A standout from the collection was this sweater, featuring an iconic Polo bear doing a kickflip, originally retailing for $475. Released exclusively at ComplexCon in 2016, Mukarami’s Mr. Dob was 3D-printed by toy brand Switch Collectibles, and released in two colors. 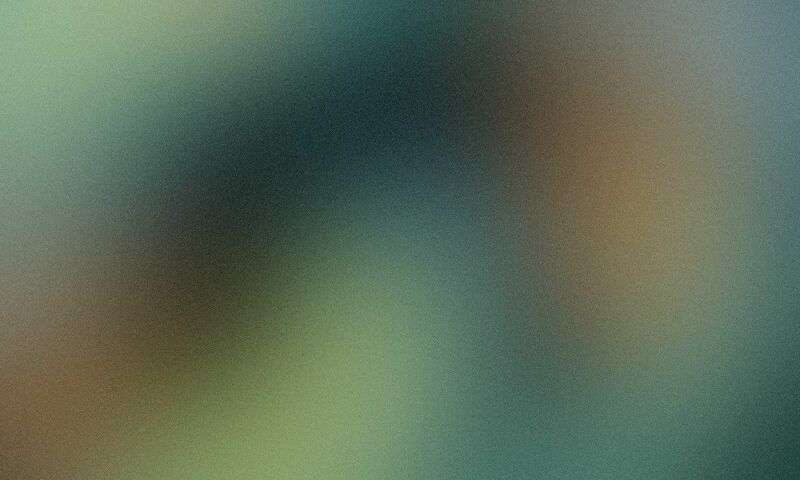 This red and blue version was part of a limited edition of 750, and sold out almost instantly. 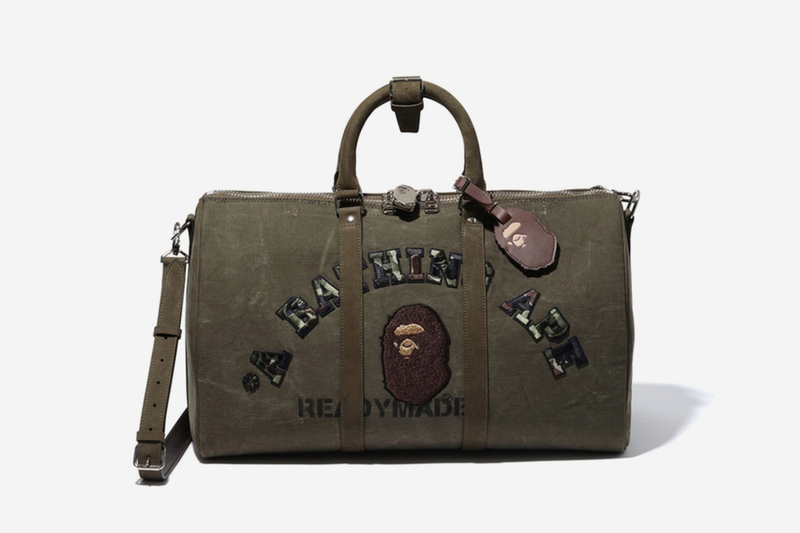 From the BAPE x Readymade collection, this olive green keepall was released only in Japan back in 2017, and retailed for ¥240,000 (approx. 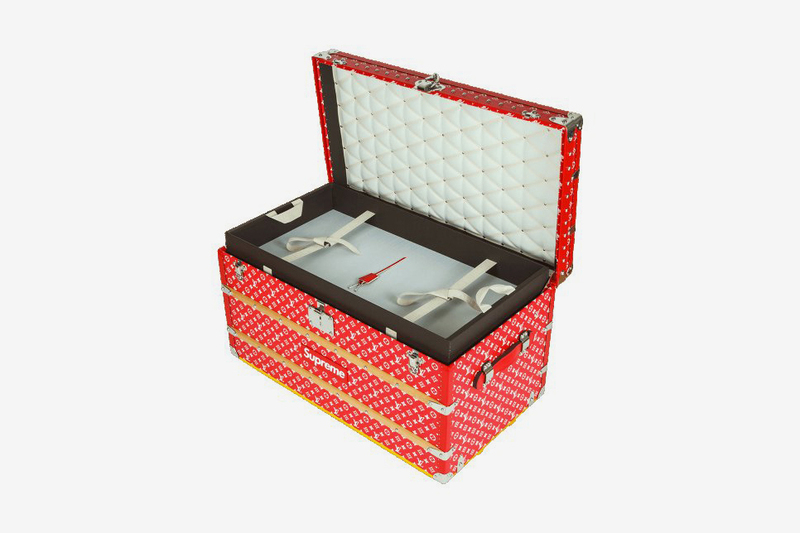 $2,151) – one of the most expensive items to ever come from BAPE. 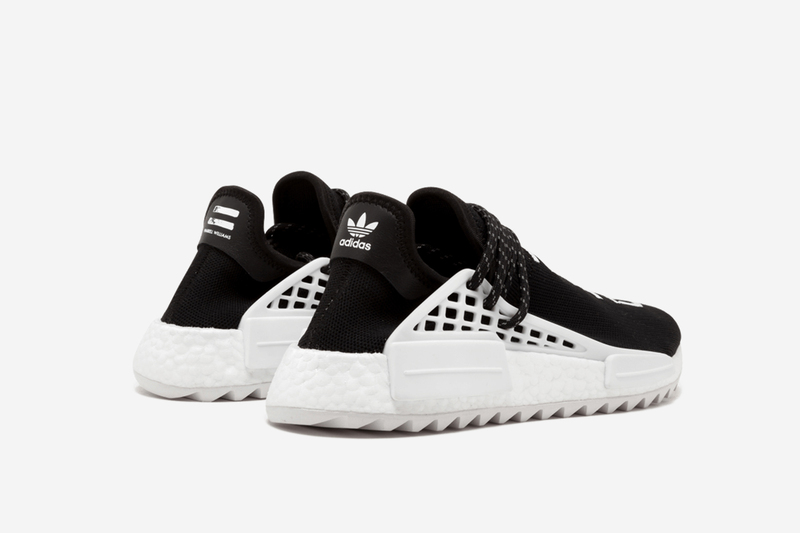 While Pharrell Williams’ ongoing collaboration with adidas always comes with some hype, adding Chanel to the collaborative mix took the NMD Hu Trail to a whole new level. 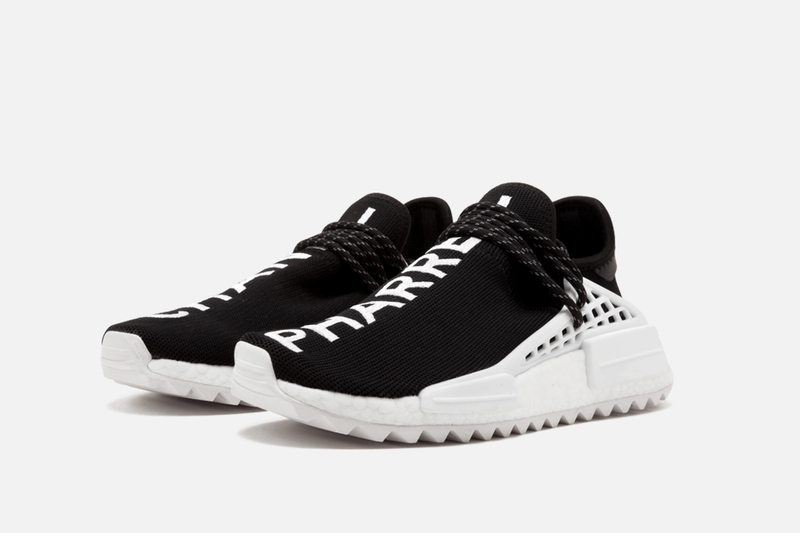 One shoe features “Chanel” text, and the other, “Pharrell”, released via a Chanel pop-up in Paris. 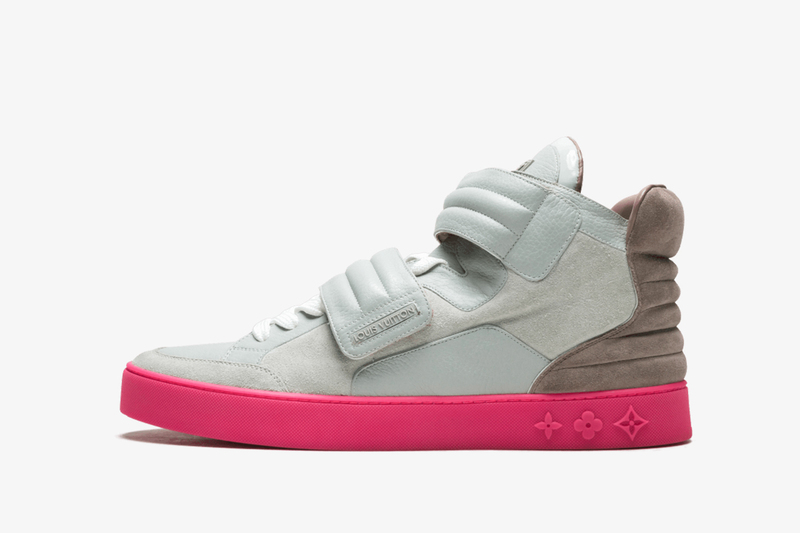 Created during Kanye’s Louis Vuitton Don era, this sneaker is not only a classic, but it’s pretty damn rare, too. If you miss the old ’Ye, these are a must. 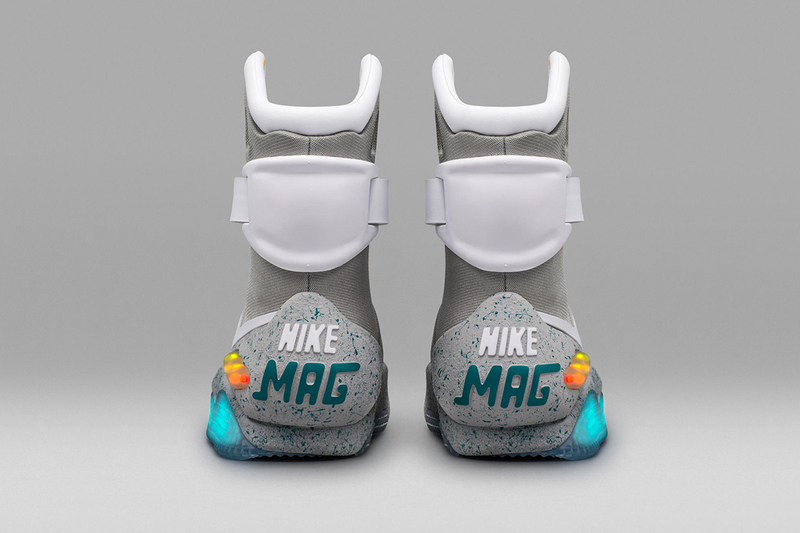 These futuristic auto-lacing Nike MAG shoes were released on October 4, 2016, paying homage to Michael J. Fox and the iconic movie Back To The Future II. 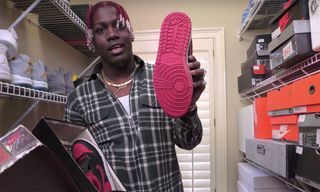 As you’ll have guessed from the resale markup, these are some of the rarest, most expensive sneakers you’ll find. 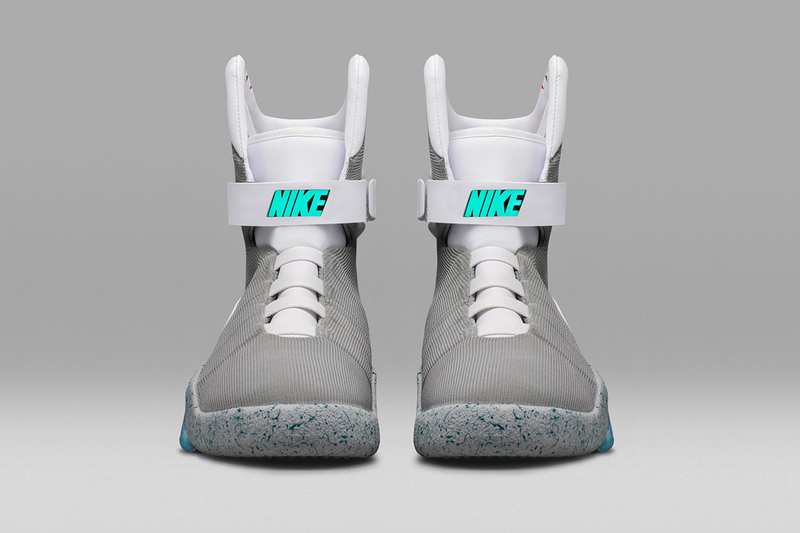 Another extremely hard-to-find sneaker. 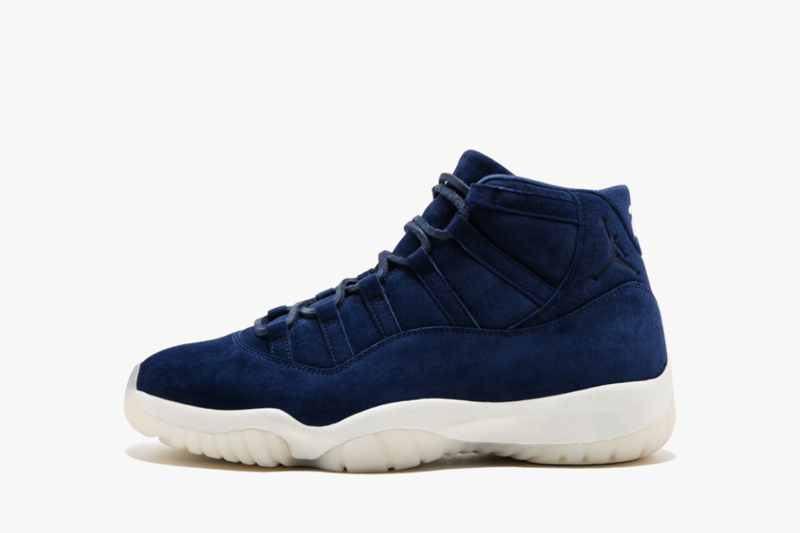 These Air Jordan 11s – created to commemorate Derek Jeter’s retirement from the MLB in – were released at a pop-up near the Yankee Stadium and were distributed through scratch-off lottery tickets. 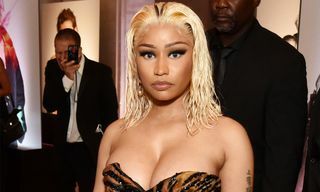 There were only five lucky winners, and one of them is looking to part with theirs for a tidy profit via Stadium Goods. 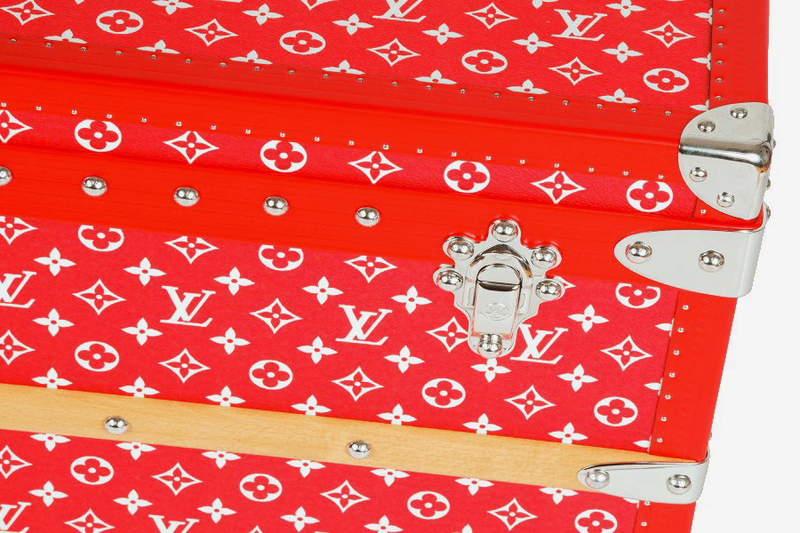 Part of Supreme’s 2017 collaboration with Louis Vuitton, this leather trunk is one of the most expensive (if not THE most expensive) piece you’ll find on resale sites right now. 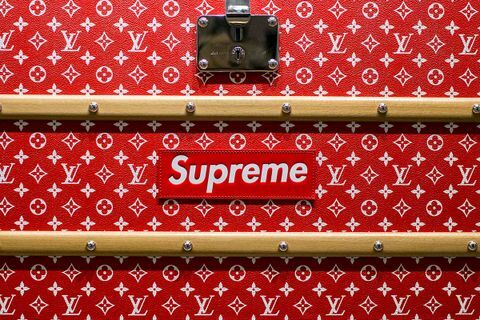 Featuring Supreme’s signature red coloring and LV’s monogram logo throughout, you can call this collector’s piece yours for over $175,000.